As a nation, we owe a debt of gratitude to the brave men and women who have served in our Armed Forces. Across the country, there are innumerable organizations and charities working hard to ensure our veterans are taken care of and not forgotten when they return home. Founded in 2004, the Original HeroBraceletTM Memorial Bracelets were designed to provide a visible, tangible way to honor service members who had fallen in combat. 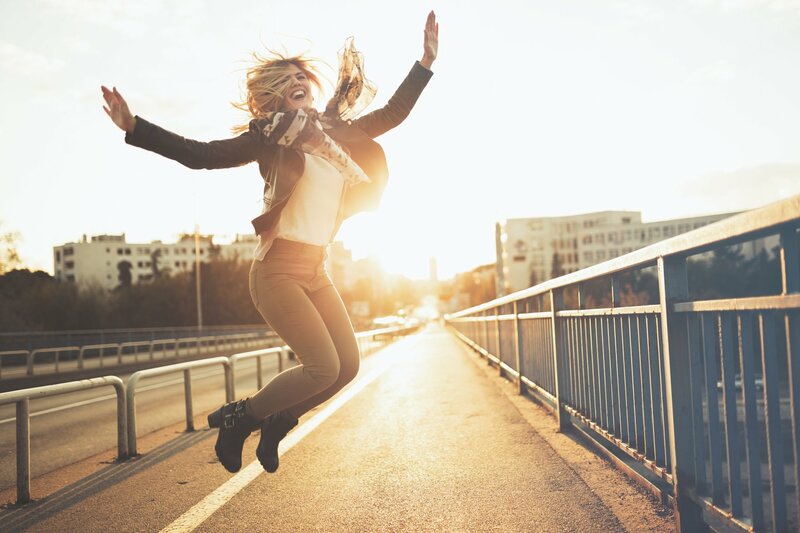 At HeroBracelets, every bracelet is personalized so the hero you keep in your heart is named and honored with the jewelry you are wearing on your wrist. With every HeroBracelet purchase, the organization donates $2 to charitable nonprofits who are working to support veterans. In the 13 years since the first bracelet was created, HeroBracelets has donated nearly half a million dollars to organizations doing good work and providing essential services to veterans. HeroBracelets is always excited to hear about new organizations that are helping veterans. If there is a local organization in your community that helps veterans, you can share that information with HeroBracelets and they may choose them as a recipient of their next charitable donation. One of the most amazing things about HeroBracelets is that it is a true labor of love. With no full-time employees, the organization is fuelled by the passion and compassion of founders, Christopher and Loree Greta, as well as minimal staff and volunteers. With a goal to help launch successful veteran-owned businesses, The Jonas Project provides critical resources and valuable to support to Veteran Entrepreneurs. 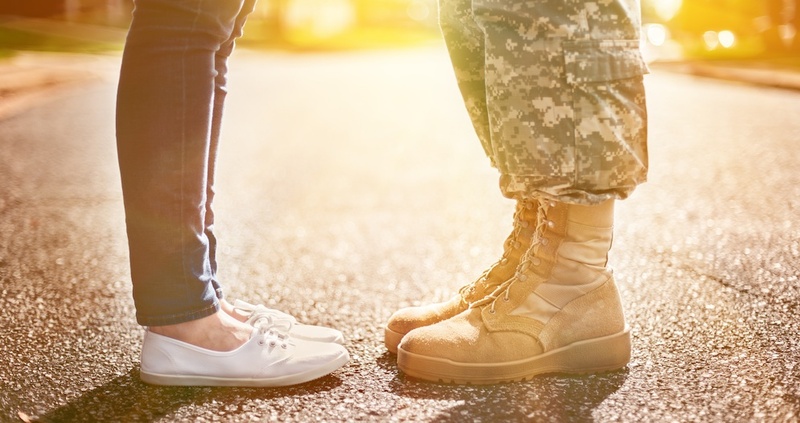 Veteran Entrepreneurs are paired up with mentors, most of them Veteran Entrepreneurs themselves, to help guide them through the steps of a creating and running a business. These mentor partnerships are based on the specific needs of each veteran and are available across the country. Other support services include access to market innovators and business leaders who can lend their expertise to veterans as they embark on their new enterprises. Once the Veteran Entrepreneurs launch their businesses and begin to see they success, they come back to The Jonas Project. These established Warrior Entrepreneurs hire veterans and serve as mentors, committed to lifting up fellow veterans and doing their best to ensure fellow soldiers are not left behind. Read the inspiring story behind The Jonas Project here: how a family bonded together after the loss of their beloved Jonas, who was killed in action protecting his country. Sadly, many of America's military families face difficult challenges. From financial struggles to the on-going support and care needed for wounded warriors, the families of veterans have a variety of needs. The goal of Operation Homefront is to meet those needs and ensure every member of a military family is supported. Operation Homefront has three separate initiatives, or areas of focus: Relief, Resiliency, and Recurring Support. Relief services offer temporary, often one-time assistance to help military families through a rough patch. At Operation homefront they can help with home or auto repair, food assistance, moving assistance including transitional housing provided rent-free for wounded veterans and their families. Resiliency services offered by Operation Homefront are designed to build a solid foundation for military families so that they may have long-term stability. Their life-changing Homes on the Homefront program awards mortgage-free homes while their Hearts of Valor program is designed to support caregivers of wounded warriors. Recurring Support services from Operation Homefront include a range of services to celebrate and support military spouses and children. They host Star-Spangled Baby Showers, Homefront Celebrations, a Back-to-School Brigade, and Holiday Meals for Military events every year. The mission of Hire Heros USA is simple, to Transform Military Service into Civilian Success. With a total of eight offices across the country, Hire Heros USA is focused on only one thing: helping veterans and military spouses find employment. Founded in 2007, in the past decade Hire Heros USA has helped place over 16,000 military spouses and veterans in new jobs. they have been able to do this by providing career coaching services, employment workshops, and job coaching to veterans and their spouses for free. They are able to this thanks to public donations, private grants, 85 employees, and over 600 volunteers. Hire Heros USA empowers military servicemembers, veterans, and their spouses to succeed in the civilian sphere, which is good for veterans, their families, and our country. When veterans and military service members need medical treatment, their families should be able to be near their loved ones. That's the simple premise of the Fisher House Foundation. A network of homes in the vicinity of our nation's largest VA and military medical centers. In these homes, military families are able to stay in suites with private bathrooms and shared kitchens, with other military families. 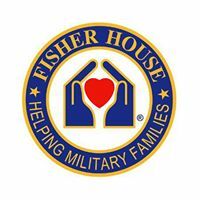 Thanks to the support of the Fisher House Foundations, these military families never have to pay lodging fees. The Fisher House Foundation also manages a Hero Miles program that provides free flights to military families whose loved one is receiving treatment. These flights are made possible by donated frequent flyer miles. This wildly successful program can support 970 families daily and served nearly 30,000 families in 2016 alone. Since it was founded, the Fisher House Foundation has served over 300,000 families and issued of 65,000 airline tickets, bringing military families to the bedside of their wounded warriors. We are proud to support our veterans and the many organizations across the country who work hard to ensure no soldier is ever left behind. We've been immensely inspired by the work these 4 organizations do, and hope you consider giving them your support! Start your free MyHERO account today, right here. Once you're all set up, we'll help you find more organizations who give back to the causes you love––like our military men and women.